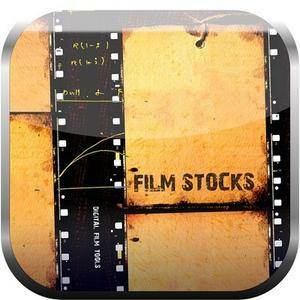 Film Stocks is a unique filter that simulates 288 different color and black and white still photographic film stocks, motion picture films stocks and historical photographic processes. Using our experience in creating special effects for hundreds of feature films as well as expertise in film scanning and recording techniques, we have laboriously researched and analyzed different film stocks to come up with a set of interesting analog photographic, motion picture and vintage looks. Make any digital image look interesting by applying some of our film magic. - The installers now support Photoshop CC 2018 and Lightroom Classic CC.